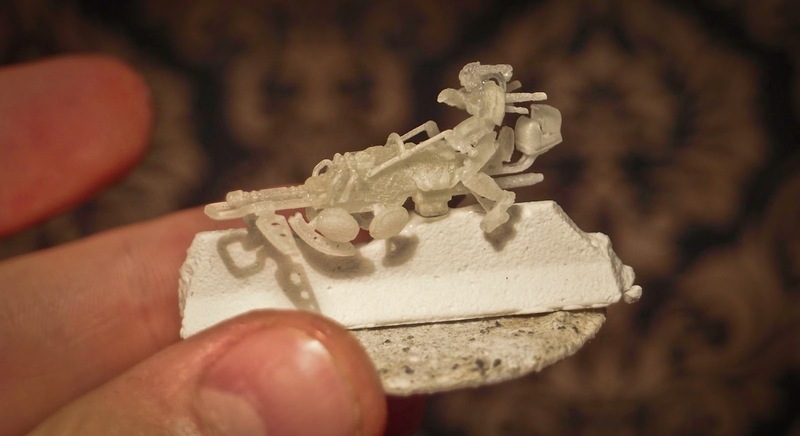 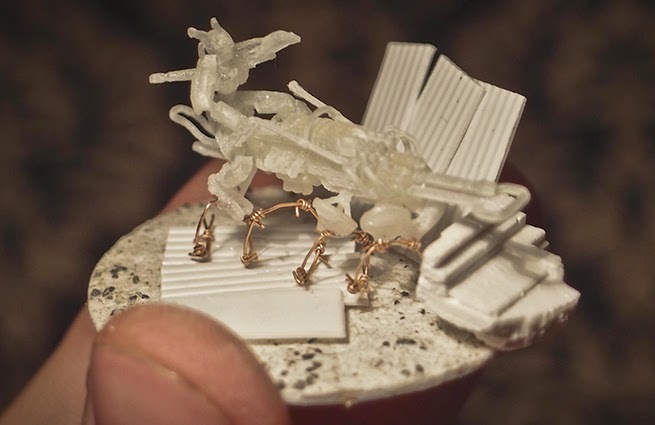 Home / 15mm / 3d / figures / projects / sculpting / wip / Sohei Bikers Printed! 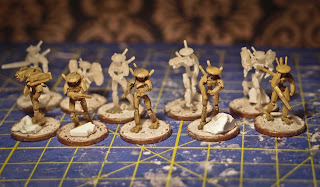 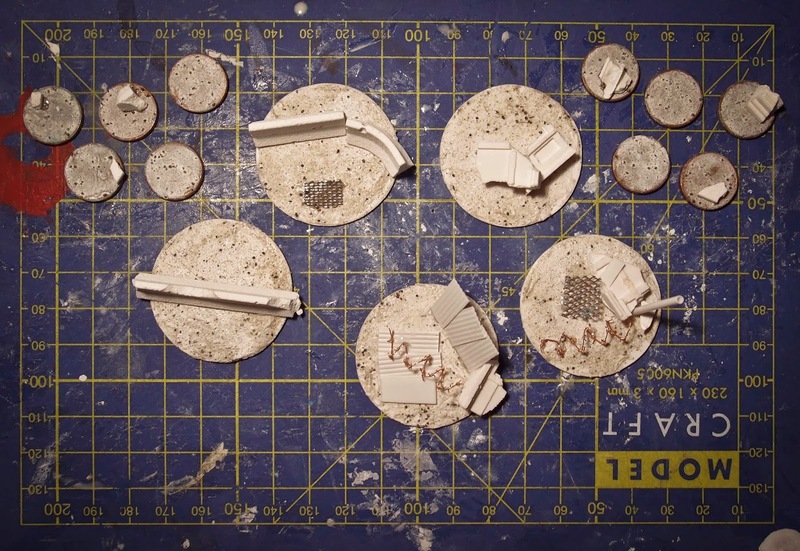 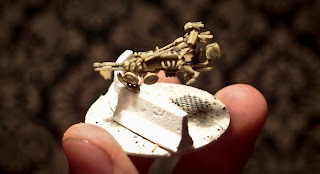 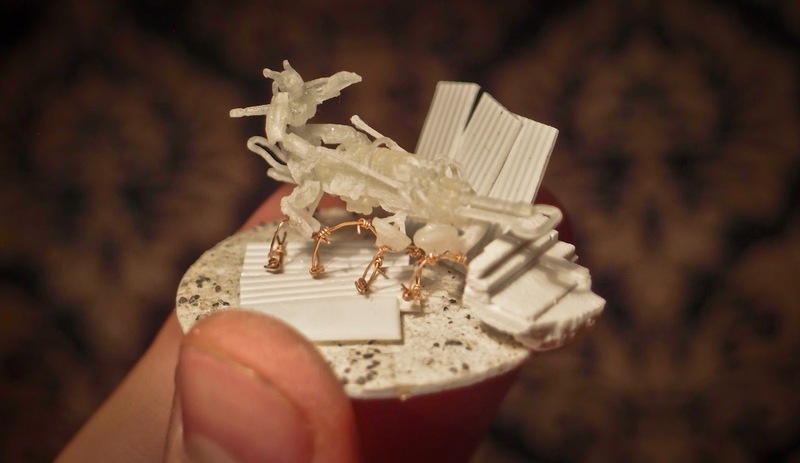 Today I'm sharing the printed models that I 3D sculpted, and that finally have a physical body, as well as badass bases. 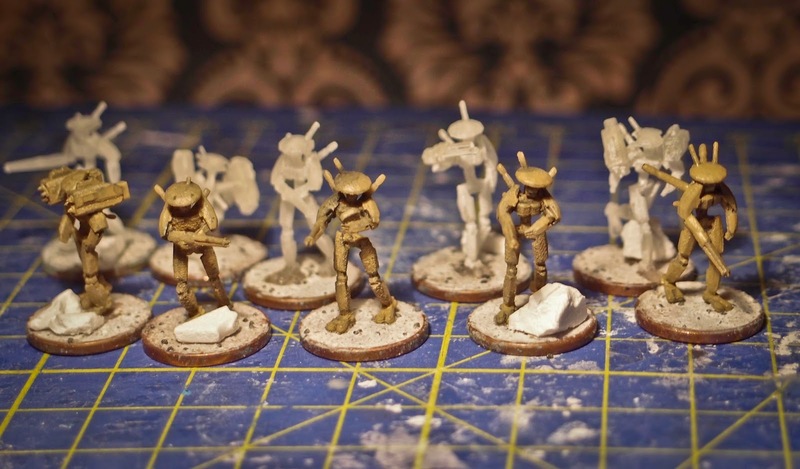 I've printed some troops as well, that will be described further in another post.